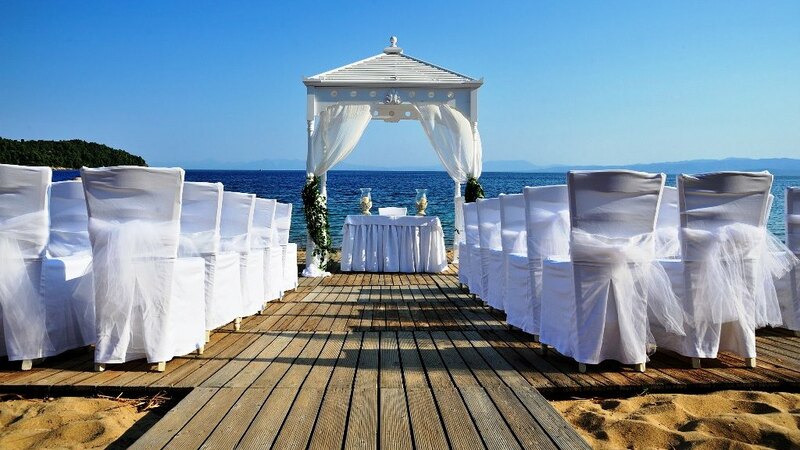 Happily ever after begins here in Halkidiki!!! 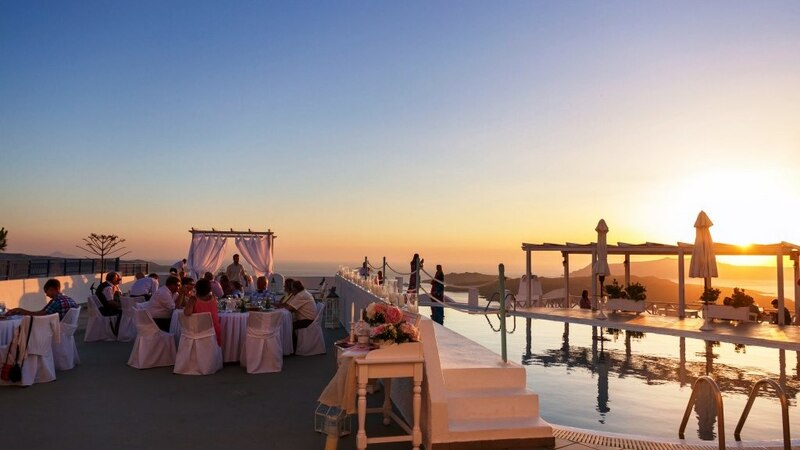 Have in Halkidiki you've always dreamed of in the most romantic places on earth with Beaches all-inclusive Caribbean wedding packages. The spirit of an exotic wedding melds with the unparalled pleasures of an all-inclusive honeymoon to create the exclusive WeddingMoon. Plus, have the luxury of hosting a multi-generational celebration with the ones you love. It's the perfect start to the perfect marriage where your honeymoon begins the moment you say "I do." In our amazing hotels in Halkidiki we offer informal (symbolic) wedding and Renewal of Vows options, to make your choice easier. Happy couples are invited to make as many or as few requests as they wish, as private or as extravagant, prior to, or during their stay. Ask us to prepare a tailor made proposal that best fits your needs. We can organize any event for as little as 20 and up to many more guests in various configurations at different reception halls with special meal options. With the breadth of venues available throughout the resort, our options will amaze you. 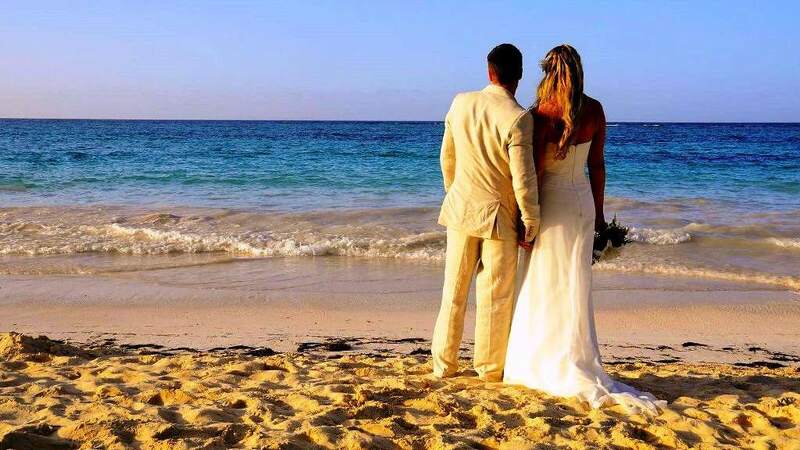 Whether you long for a wedding on the beach or a dazzling reception we will make it happen. Our team of consistent and experienced professional organizers and planners has organized numerous Weddings in Halkidiki and are always full of ideas and ready to exceed your expectations! Let them plan for you a thematic wedding that you and your guests will remember for the years to come.